Urban Athlete co-founder “Dr. Bill” holds his B.Sc. 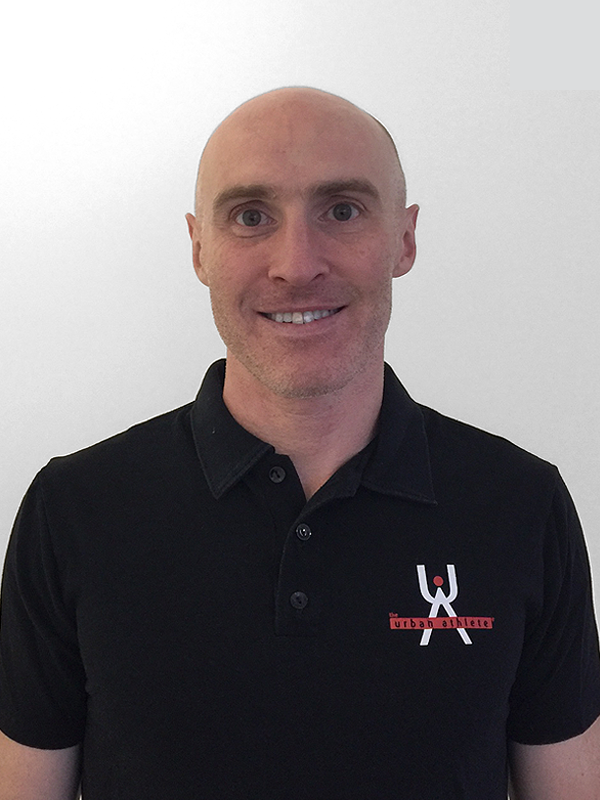 (Honours) from St. Mary's University in Halifax as well as his Doctor of Chiropractic, CMCC and ART®, and has extensive experience treating athletes of all levels. Helping others to safely achieve their physical health and athletic goals is only part of the equation that equals this chiropractor and athlete. Bill also enjoys and excels at endurance athletics and multisport, and balances a lengthy list of past accomplishments with an equally impressive list of future endeavours. He was a member of Canada’s top adventure racing team, Supplierpipeline; a multiple Boston Marathon competitor; a Death Racer (125km trail ultra marathon in the mountains of Alberta); Crash B competitor (the world indoor rowing championships), and World City Chase and 24-Hour Orienteering competitor. Bill then went back to his youth, as a triathlete, to complete his goal of finishing every triathlon world championships, including olympic distance, duathlon, long course triathlon, 1/2 Ironman, Ironman Kona, and Xterra Maui. Upon achieving this lifelong goal, and even winning The Race, Ireland’s and one of the world’s toughest endurance races, he is trying to regain some speed. Bill is now competing, internationally, as an 800m masters track athlete, with the University of Toronto Track Club. His 4x800 relay team has broken the 40+ national record, but he still has some work to do for his main goal, to break 2 minutes for 800m. As T.S. Eliot once wrote: "Only those who will risk going too far can possibly know how far they can go." Lest we ask, “Is there nothing Dynamo Bill can’t do?” rest assured there’s a kink in the armour: Bill professes an avid enthusiasm for music but very little musical talent of his own!